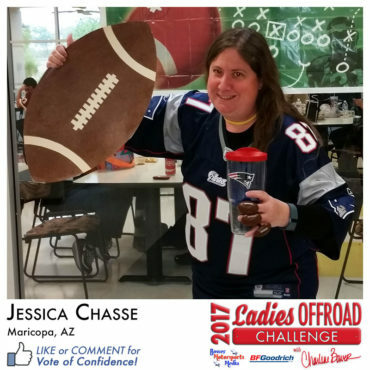 The Top 10 Finalists are required to attend training June 8-11, 2017 in Mesa, AZ. 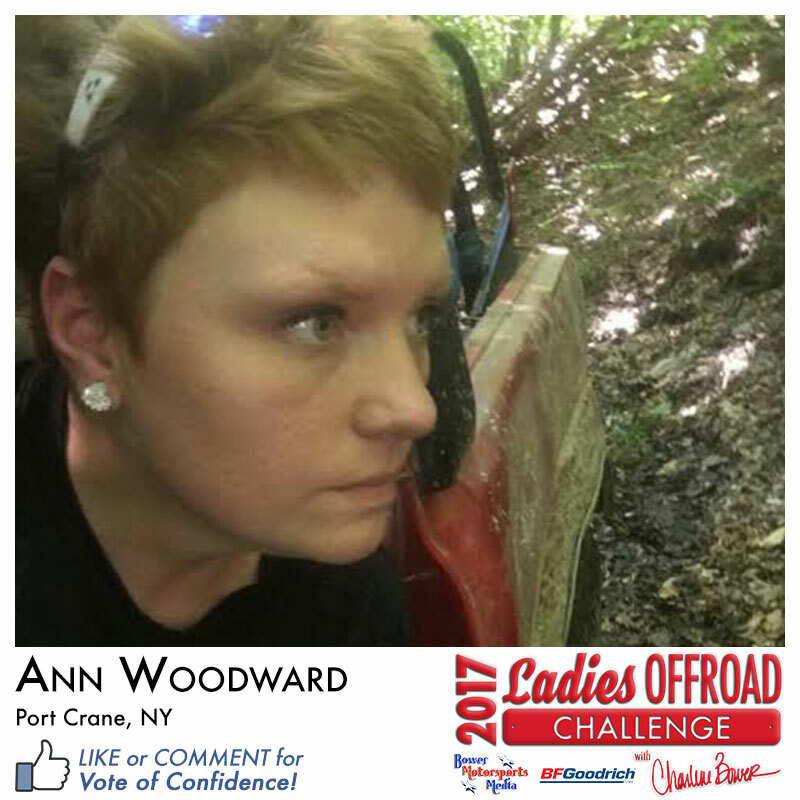 For more information about the training weekend, click here. 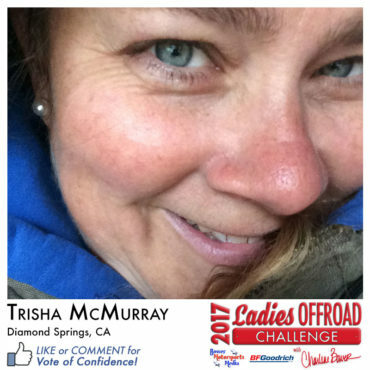 The Top 3 Challenge Winners will be announced following completed training. 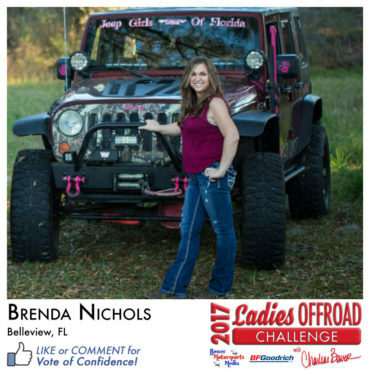 Look for all the Ladies Features on Ladies Offroad Network. 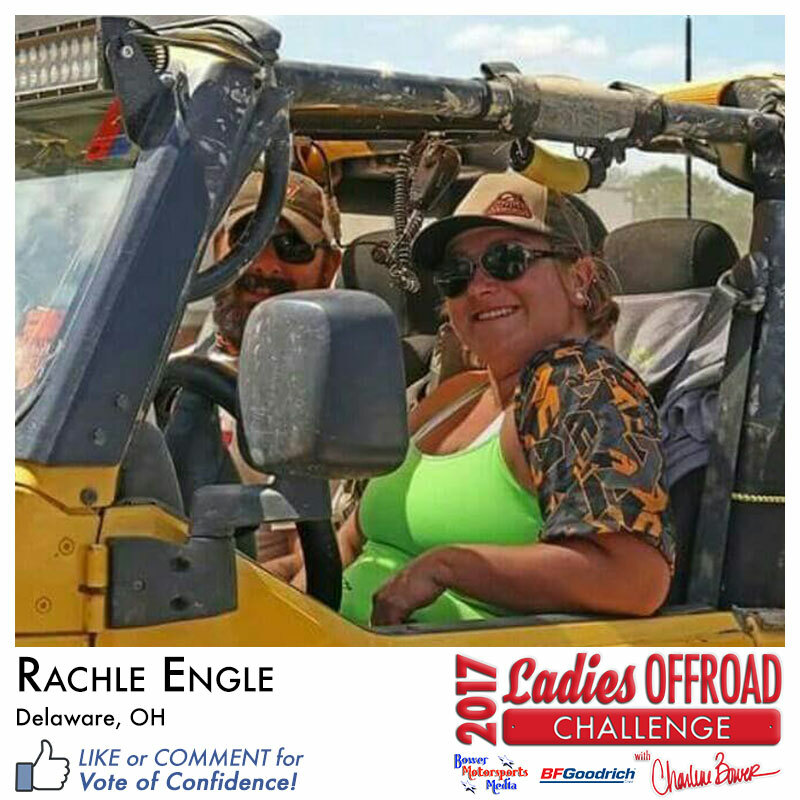 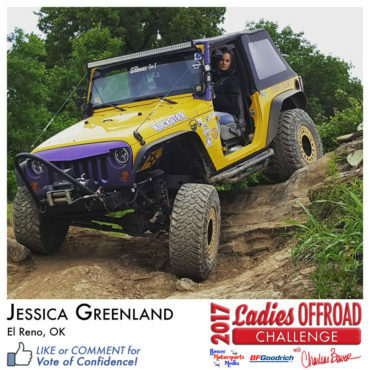 Charlene really mixed it up this year with creating special opportunities for the ladies who enter the Ladies Offroad Challenge! 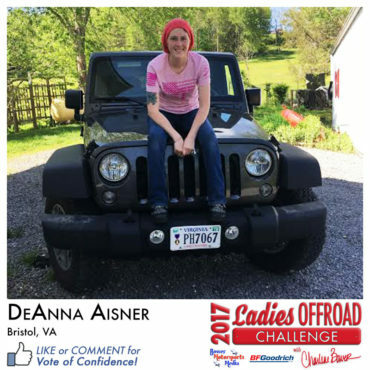 You never know what she has up her sleeve, so be sure to enter next year! 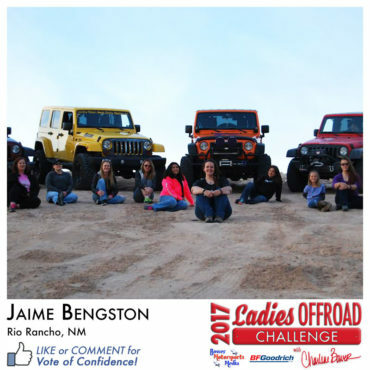 Based on last year's experience, Charlene realized Jacki would be missing her children if she was chosen to participate in Achieve Tahoe's 15th Rubicon Trail as part of the Ladies Offroad Challenge. 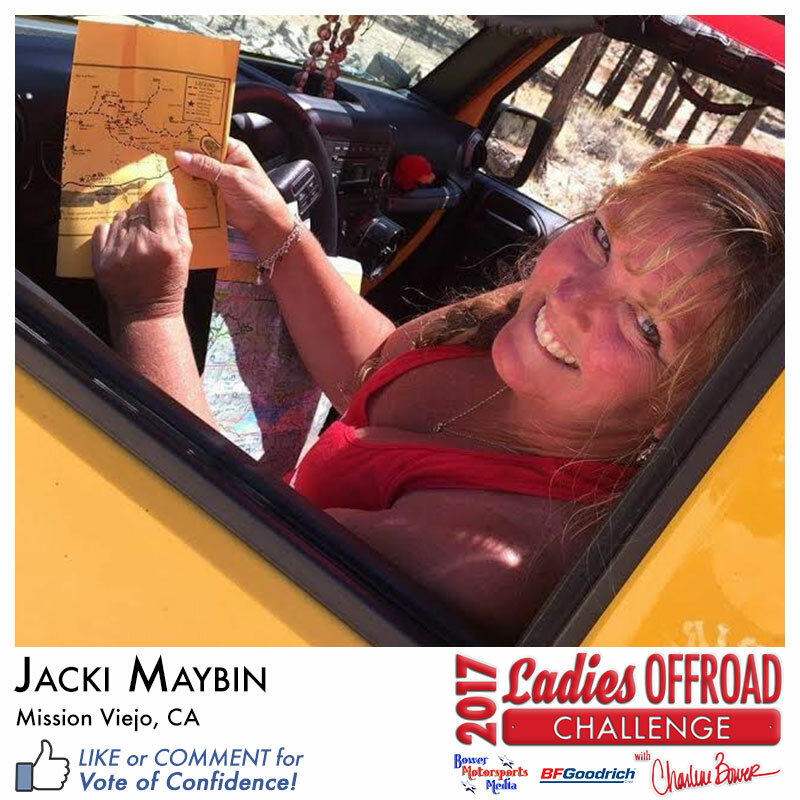 Therefore, we are pleased to offer Jacki the opportunity to drive the Rubicon Trail with her two Jeep-loving sons! 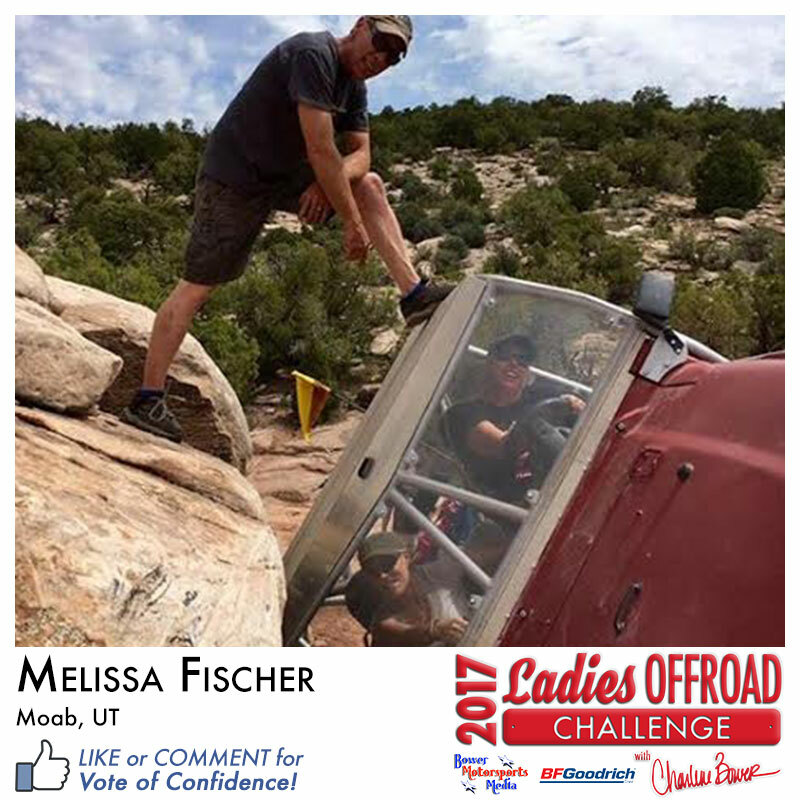 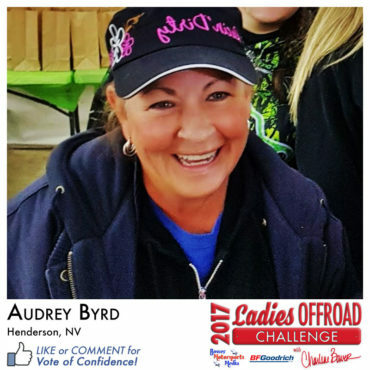 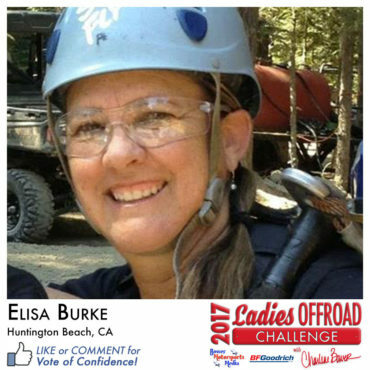 We are excited to invite Melissa to participate in the 1st Fury Rode as part of another Ladies Offroad Network team in a separate class. As a fellow Rebelle Rally competitor with more than 10 years of offroading experience, Charlene believes Melissa will excel at leading her own team in this event. 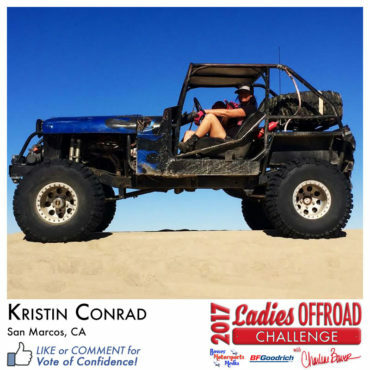 Charlene felt these ladies will excel at the Ladies Offroad Garage if they choose to attend, and has extended an offer to spend two days after the event working directly with these ladies on business in the offroad industry, including social media, marketing, and relationships. 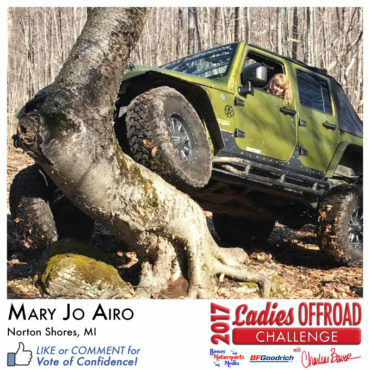 Yes, you are seeing correctly, we have included a lady from last year's Challenge. 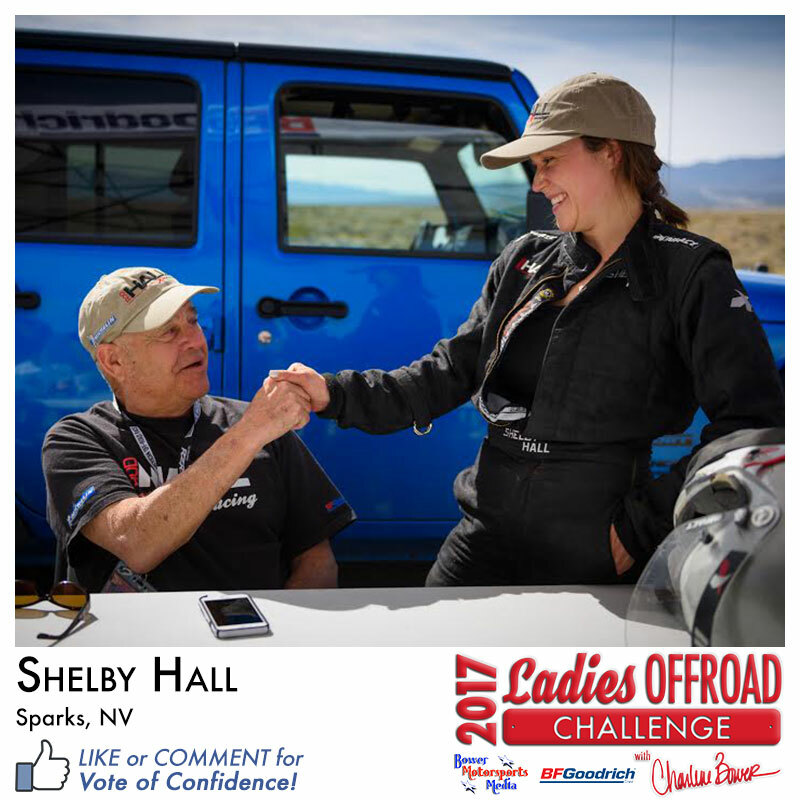 Once part, always a part. 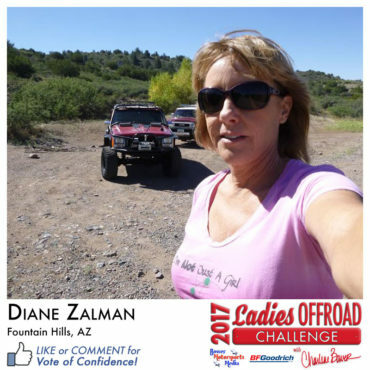 The Ladies Wheeling Weekend will be held in Arizona this fall where ladies will bring their own vehicles to drive the trails with Charlene. 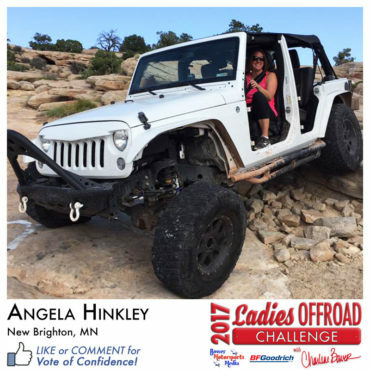 During this 5-day experience, ladies will have the opportunity to learn and master driving, recovery, and vehicle techniques while Charlene throws a few challenges their way. 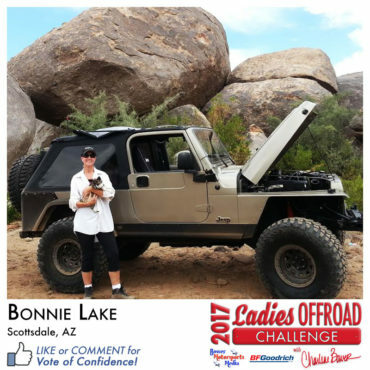 They will also enjoy other desert activities in a fun ladies weekend atmosphere. 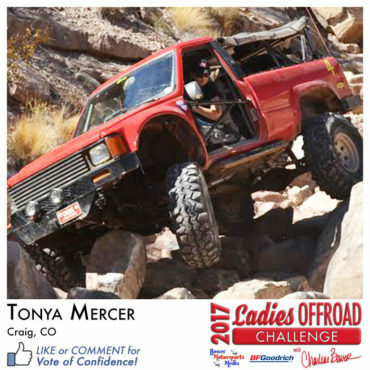 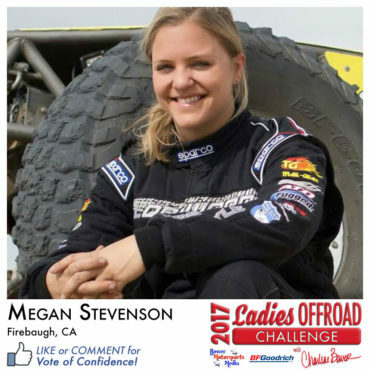 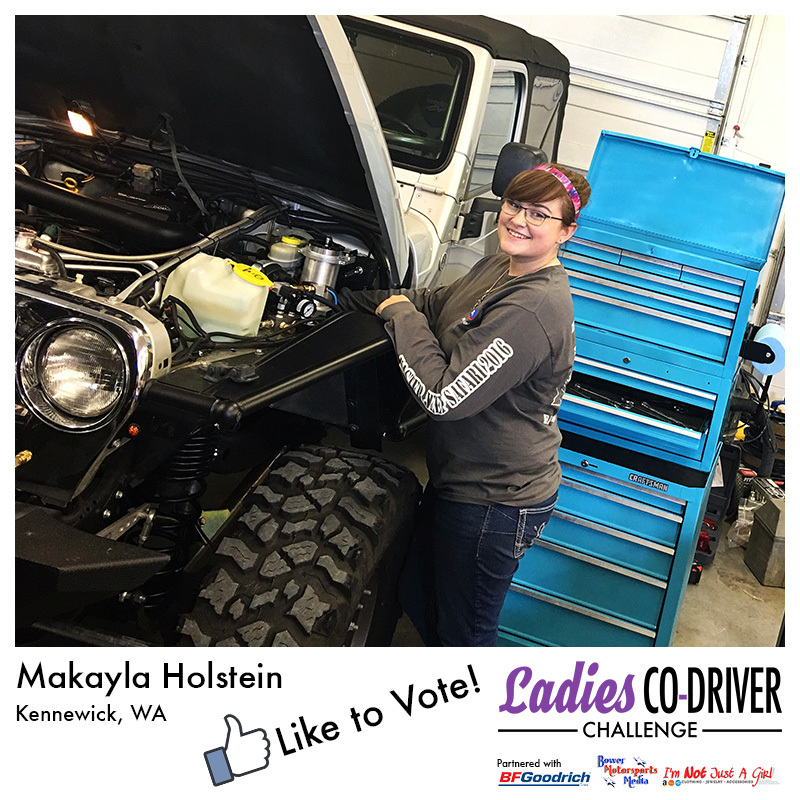 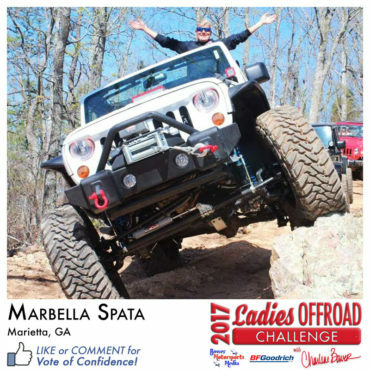 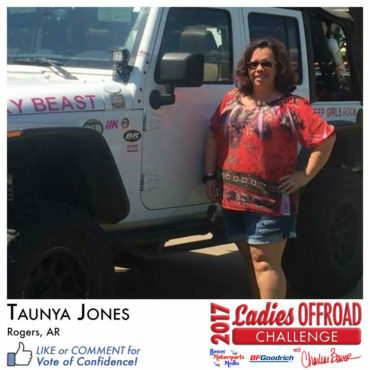 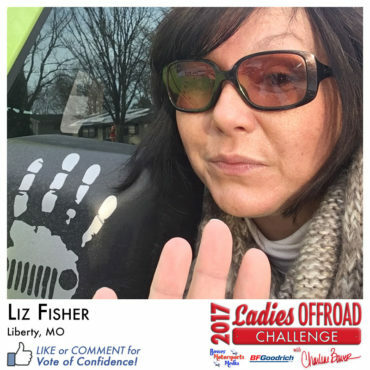 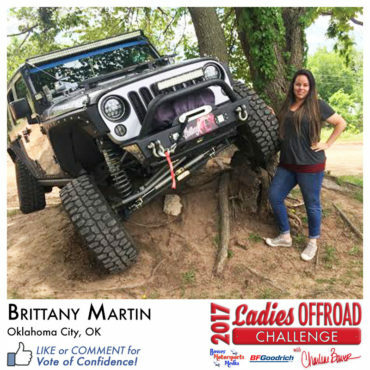 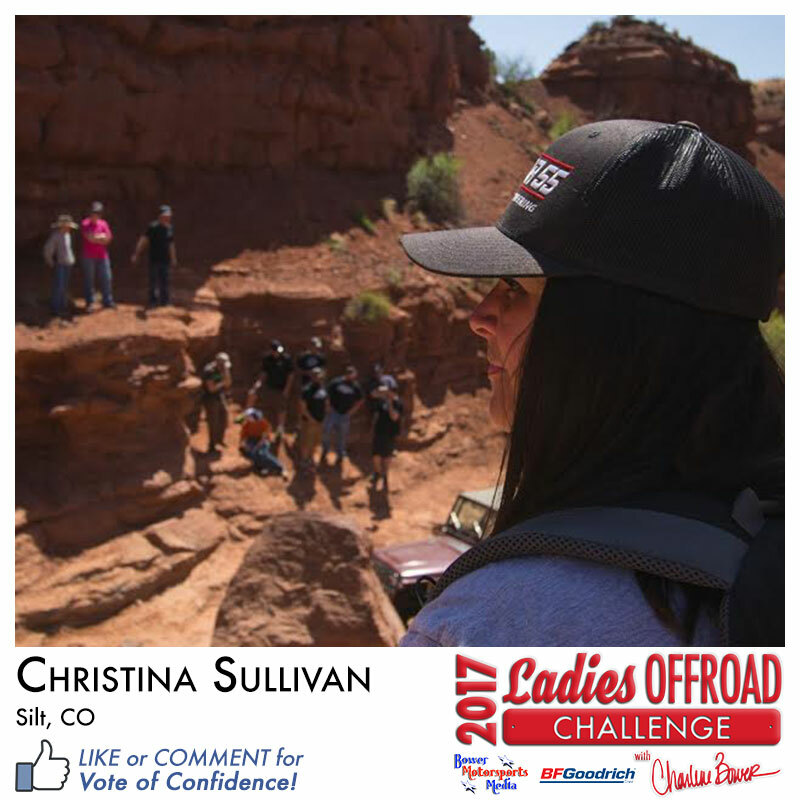 Ladies Offroad Network aims to support women in the offroad world by guiding, educating, and motivating them to achieve their goals.